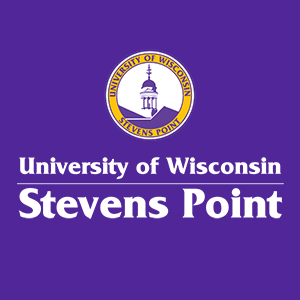 International Studies at UWSP gives students the chance to add a global dimension to their education while enhancing their employability. An INTL major/minor is particularly effective in combination with other majors. It combines naturally with majors such as Business, Economics, English, Foreign Languages, History, and Political Science. Other majors, from Anthropology to Zoology can also benefit by being coupled with International Studies. INTL students are strongly encouraged to maintain a major in a traditional discipline. The INTL major/minor provides a superb background for anyone wishing to pursue a career in international relations or other branches of governmental work. It also provides a solid base for graduate study and for professional careers in fields with international components in business, law, health, natural resource development, the environment, and others. For more information, visit the International Studies page in the UWSP course catalogue, or contact the program coordinator, Valerie Barske.